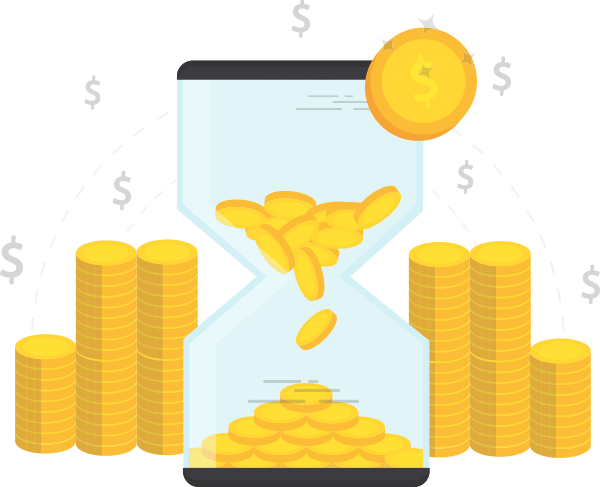 Why wait until after closing to get paid your commissions? Stop juggling your finances and join the large and growing number of AccessEasyFunds customers across Canada who never worry about waiting until after closing to receive their hard earned commissions. AccessEasyFunds is a Canadian company dedicated to making Real Estate Agents’ lives easier by offering affordable Commission Advances. 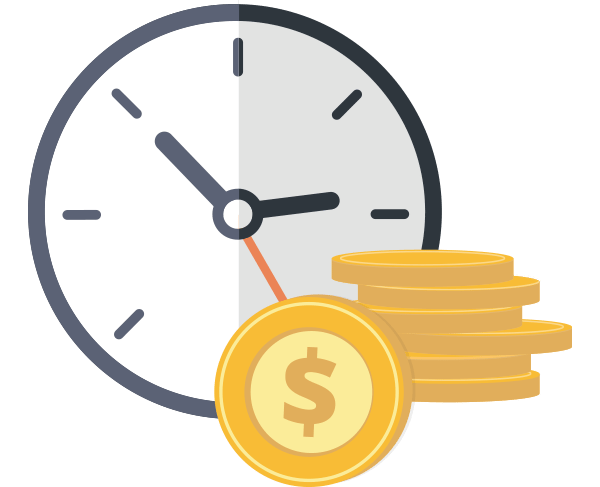 Why wait until after closing to get paid your commissions? Stop juggling your finances and join the large and growing number of AccessEasyFunds customers across Canada who never worry about waiting until after closing to receive their hard-earned commissions. We purchase your commission at an affordable discount so that you can advance the date upon which you receive payment of your commissions. We call this service a ‘Commission Advance’. Our process is extremely fast. If you are a first time applicant we will need you to first setup your account. This will take no more than one hour (during normal business hours) after receipt of your completed application. Our commitment is to process any commission advance requests within one hour (during normal business hours) after receipt of the request. We will send to you a Commission Purchase Agreement within one hour (during normal business hours) provided all documents required are received. Why Get a Commission Advance From AccessEasyFunds? No caps on the number or size of deals you can advance with us*. Together with our unique approach to fair and transparent pricing and the availability of our services on all types of deals (without any restrictions*), our clients appreciate and take comfort in our high level of service and commitment to customer success! It was truly a pleasure to have done another commission advance through you guys. You make this process so easy and transfer the funds on such an amazingly short time. I will let the other realtors in my office know about your company. You are easy to deal with and certainly cheaper than then the other advance companies we have worked with. Really appreciate the prompt and excellent service! Your website promised that and it’s refreshing that my personal experience confirms your promise. Will definitely be recommending your service to our other agents. Thanks again. Thanks again and it was easy for me to deal with you and I will remember this and recommend you to be the exclusive in-house commission advance company. It was easier, no admin fee and multiple draws, no limit…just a better service and product. Or, give us a call and speak directly with our helpful staff.